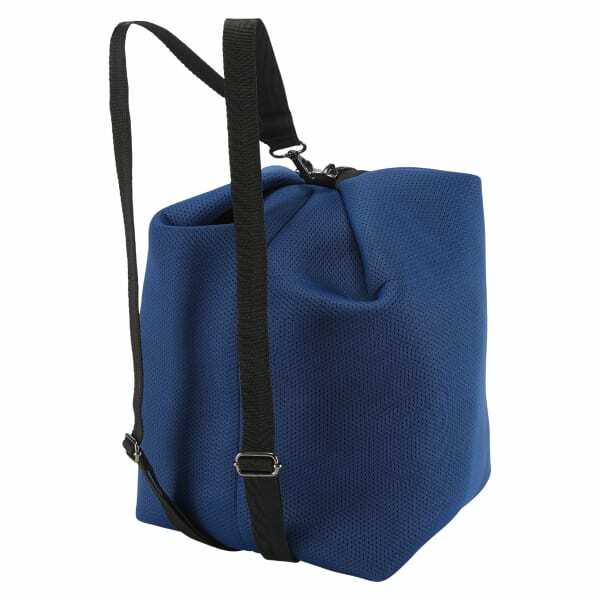 An easier to carry women's bag designed for 4-in-1 utility. From tote, to grip, to duffle, to backpack, straps adjust and adapt for the perfect fit. 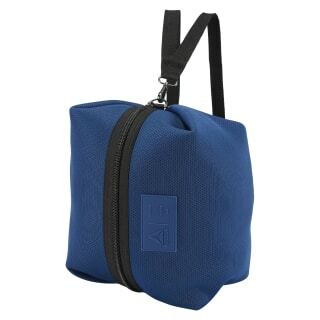 Store your workout essentials in the main compartment, and separate smaller items in the internal mesh pocket.